Already a Samsung S4 user for almost 6 months now. I was really happy when I received a Samsung S4 from my boss 6 months ago as a gift. I have heard thousands of comments on how Samsung smartphones have awesome features that other phones cannot do. What’s more when you are thrilled enough to know that Samsung has introduced an awesome app from Samsung itself. I was actually fiddling with Google Store and trying to find some cool apps on my Samsung S4. 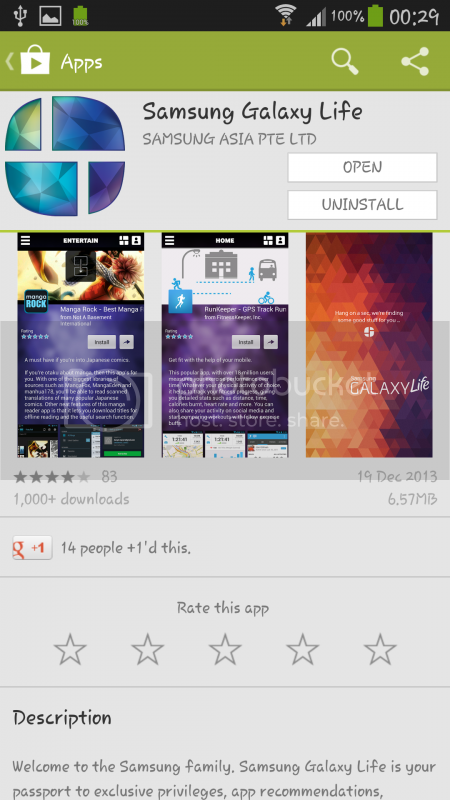 Then I found Galaxy Life app and decided to download it. 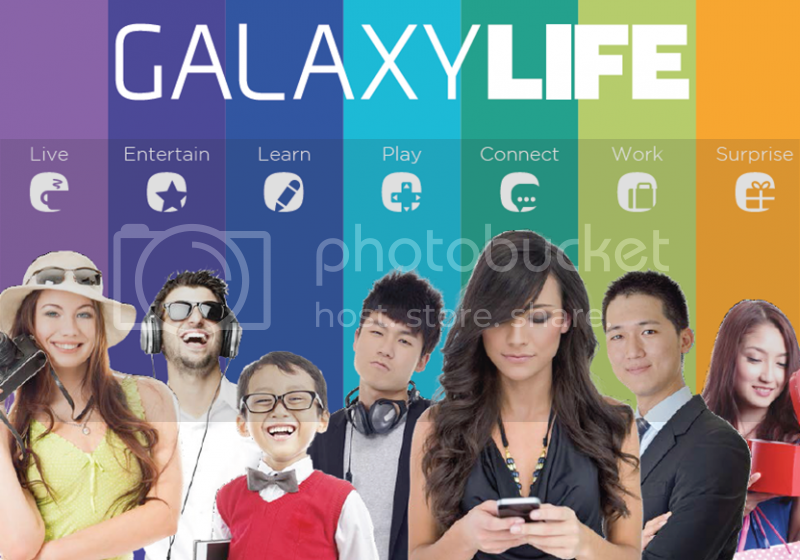 Galaxy Life app is an app which is created by Samsung to reward the Galaxy users to ensure our life is easier. Galaxy Life is the passport to amazing experiences, app recommendations and special privileges. Galaxy Life has a total of 7 pillars which is Live, Entertain, Learn, Play, Connect, Work and Surprise. I was too excited when I was browsing through the app because there are so many things to look at. 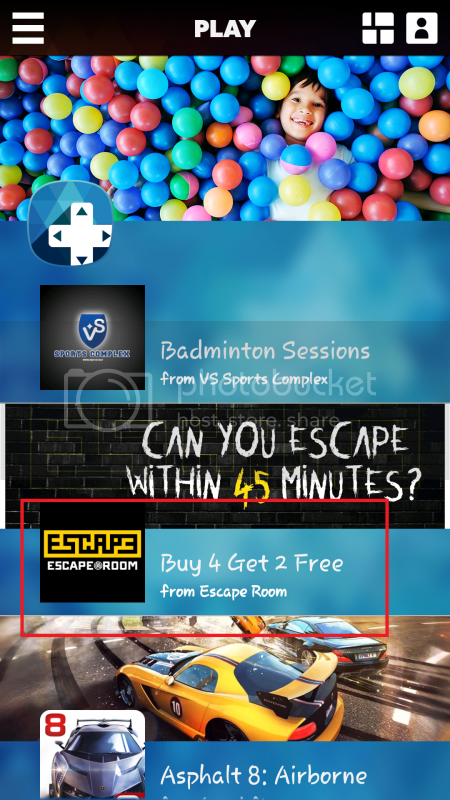 When I browsed the Play category, I found a super awesome deal of Escape Room. 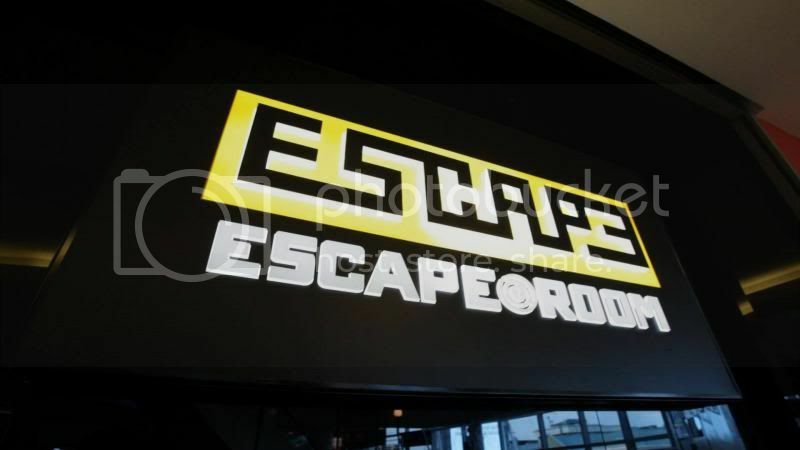 Honestly speaking, I have heard number of times on how awesome the Escape Room challenge and I have never really tried yet. 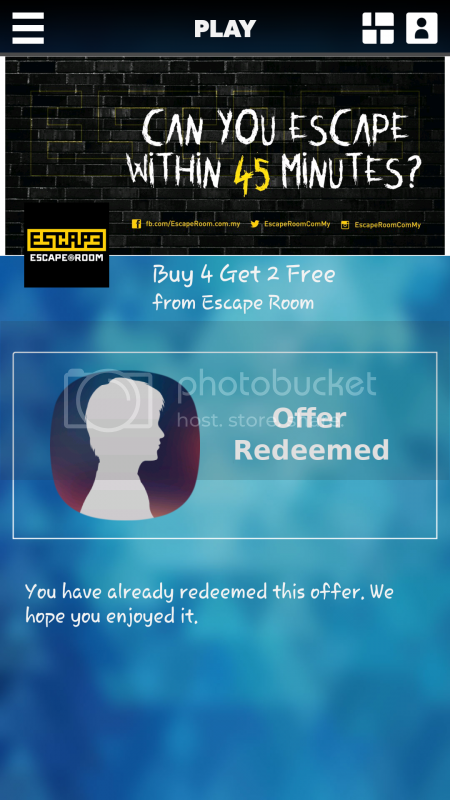 Definitely this Escape Room deal would be a great deal for me. 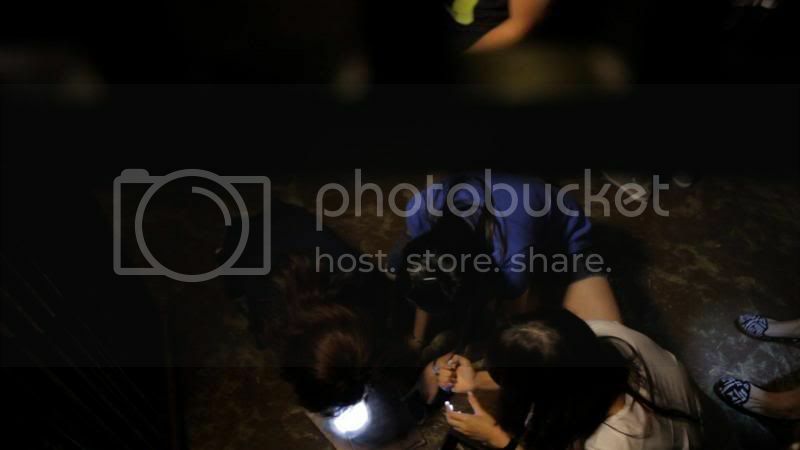 To those who don’t know, Escape Room game is a unique, intuitive and interactive experience where teams find mysterious clues based on various story lines to solve live puzzles and ultimately escape the room within 45 minutes. I am so happy that I can finally try the Escape Room challenge! Yay! 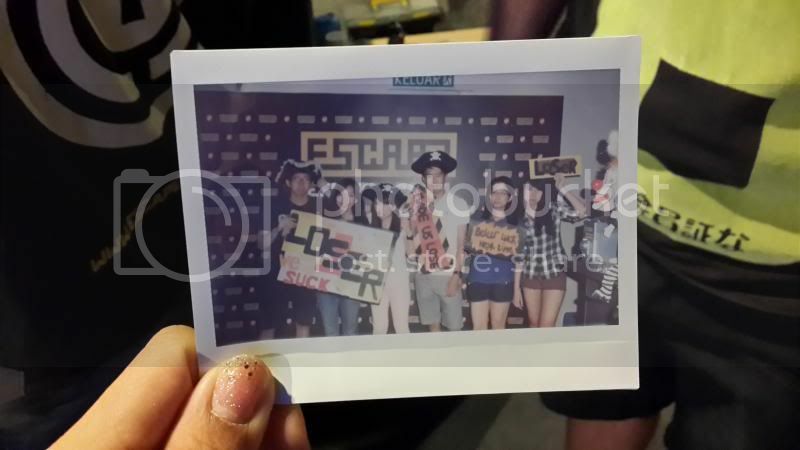 :D So we went in a group of 6 to try out the Escape Room challenge. 6 of us whom are Yuh Jiun, Yuh Jiun’s bf, Yukiko, Yumi, Yumi’s bf and I are in a group. The entire place looked quite small to me. However when I got into one for the rooms, I never realised that it can actually lead us to many rooms and there are different types of games to be tried. So we actually tried the Pirate Ship challenge which the level of difficulty is 5 stars (the most difficult level other than The Slaughter House). There are three rooms in the Pirate Ship challenge. 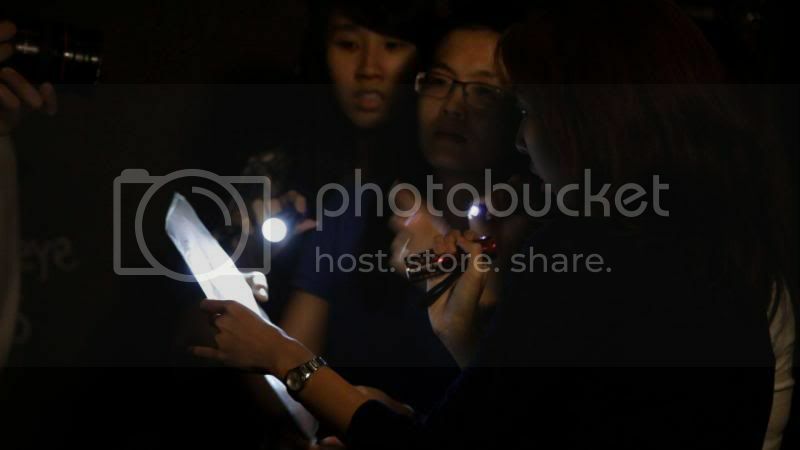 The room was quite dark and they provided us two torchlights per group in order for us to find clues to unlock the treasure boxes. However, luck wasn’t on our sides because we had no idea on how to unlock the rotational lock at the very last 10 seconds of the last treasure box. The final treasure box actually contained the key to the exit door of the challenge. They took a shot of polaroid photo for us to bring home. Too bad we did not win this time. It’s ok though, we will come again for sure. 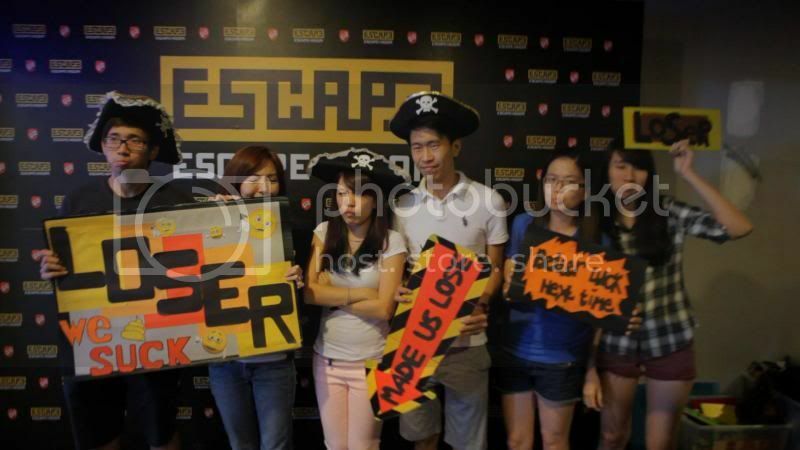 :D Overall, it’s worth trying out the Escape Room for the first time. This is a challenge for me especially I can solve the complex puzzles and answering riddles based on the hints given together with my team mates.